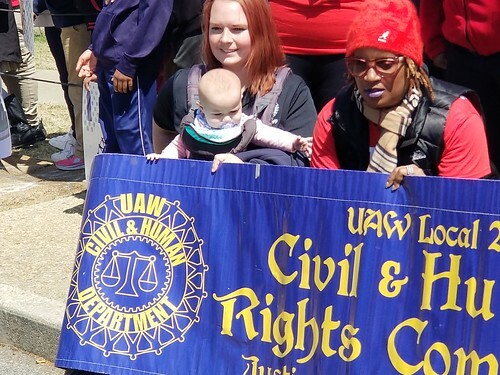 The Civil & Human Rights Conference was held at the UAW Black Lake Education Center and many Committee members from the following Locals were in attendance Local 1069, 897 and 1097. Below is a link for a PowerPoint from the recent (NACOCHR) Annual meeting. This year was extremely memorable as it was held in Memphis, Tennessee during ceremonies which marked the 50TH anniversary of Dr. Martin Luther Kings I AM A MAN march with AFSCME labor union sanitation workers, his "I Have Been to the Mountain Top" speech; and his assassination. A labor march was held which brought in labor and labor friendly people from across the country.